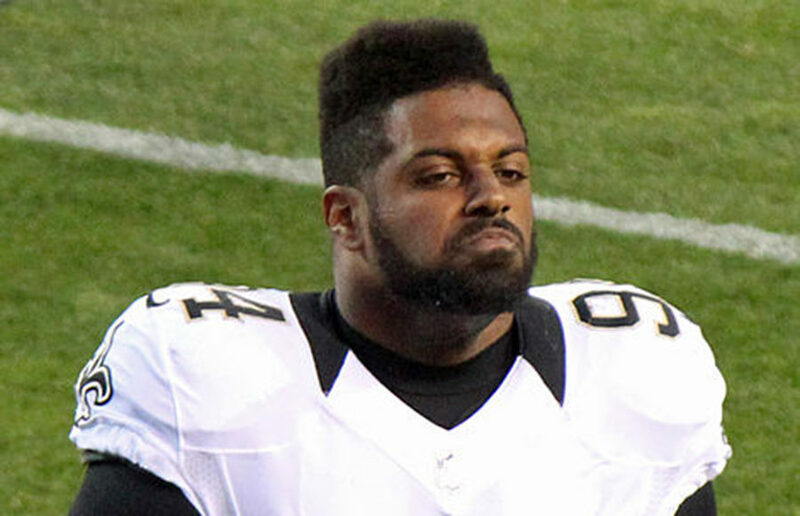 Jordan is continuing his dominance over opposing offensive lines, earning another sack in the New Orleans Saints’ 51-14 rout of the Cincinnati Bengals. It wouldn’t be a proper Pro Bears recap without Goff taking the spotlight. Even in the Rams’ first loss of the season, 45-35, to the New Orleans Saints on Sunday, Goff still managed to complete 28 of his 40 pass attempts for 391 yards and three touchdowns. Two of the league’s premier duos, Kansas City’s Patrick Mahomes/Andy Reid and Los Angeles’ Jared Goff/Sean McVay, have led their teams to perfect 5-0 starts. 2018 NFL primer: Who’s at the top? We’ve survived more than seven months without regular season NFL, and the Falcons vs. Eagles game should be a wonderful preview of the drama and intrigue to come.